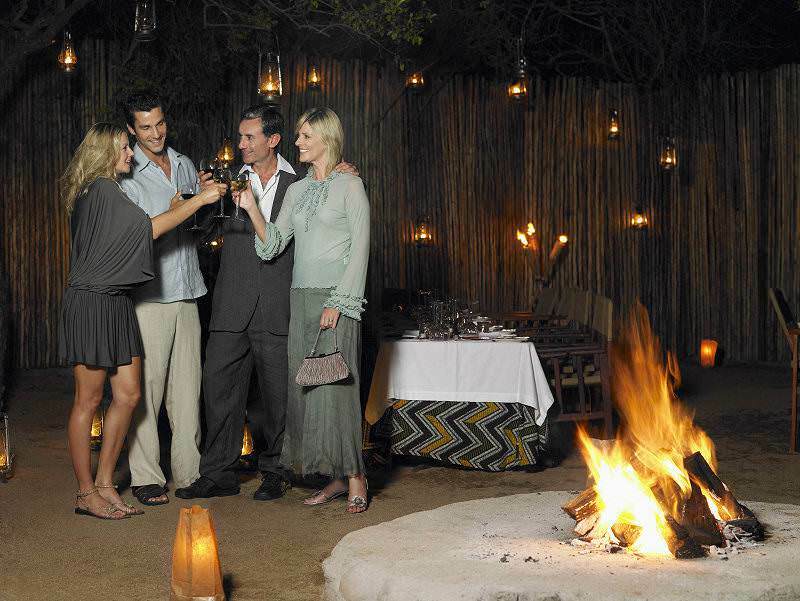 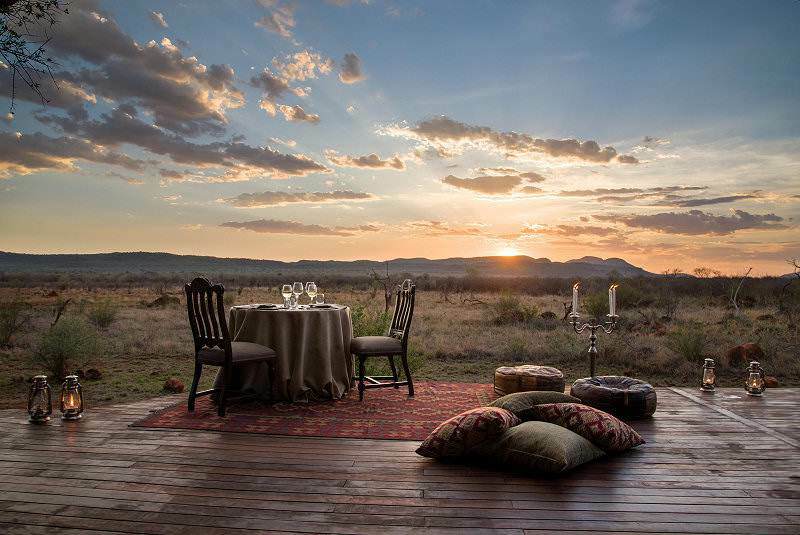 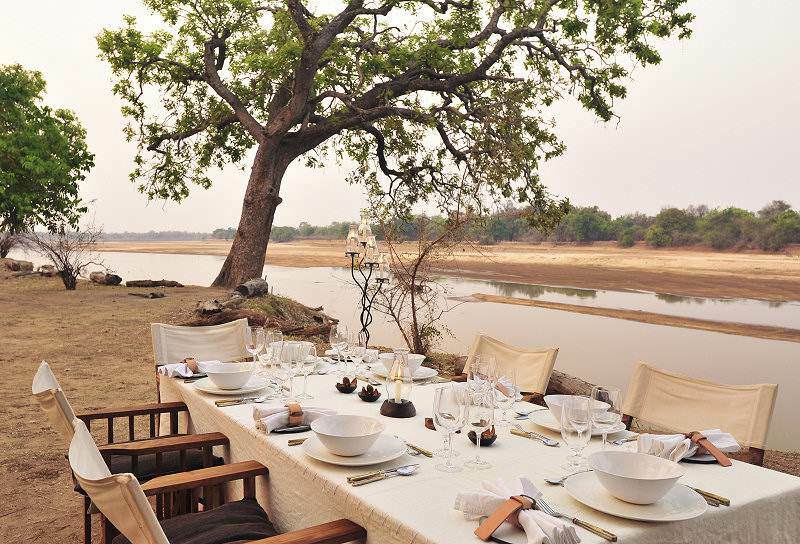 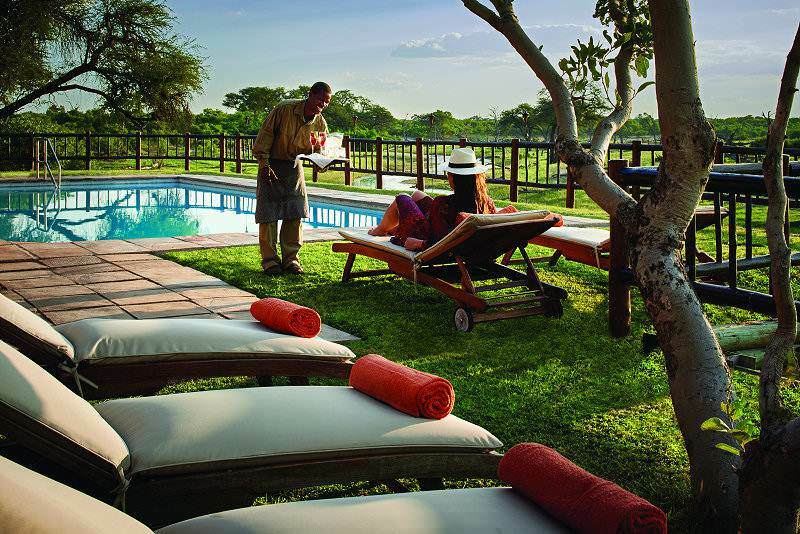 Photographs that capture the essence of a luxury African safari experience with African Sky. 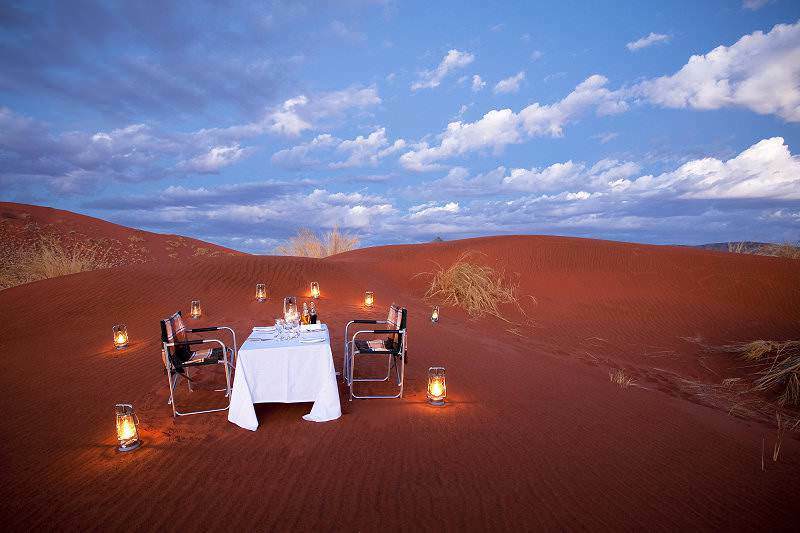 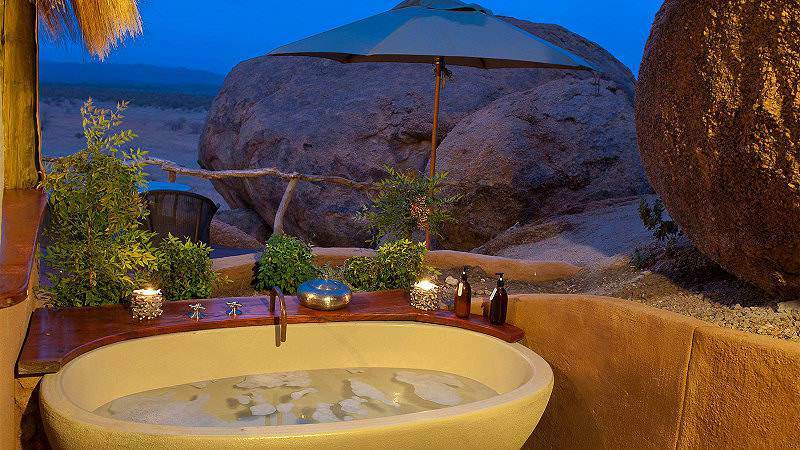 Travel to Namibia for an extraordinarily unique desert safari experience. 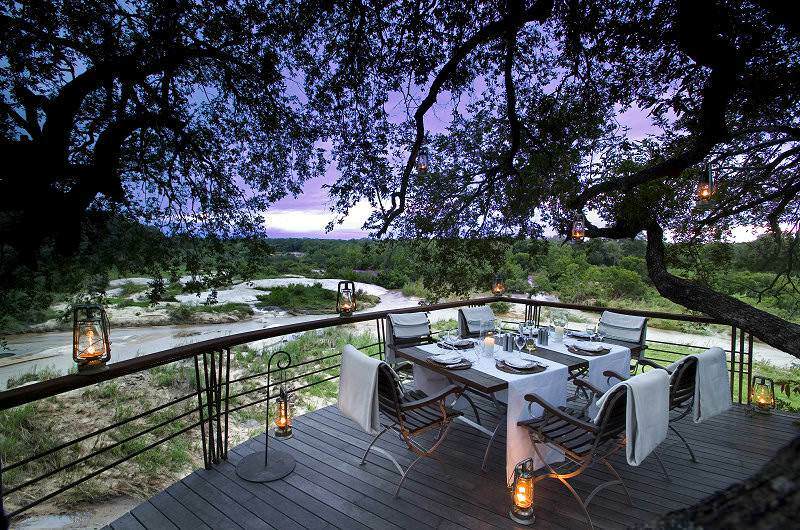 Zimbabwe boasts a striking view of the world wonder of the Victoria Falls. 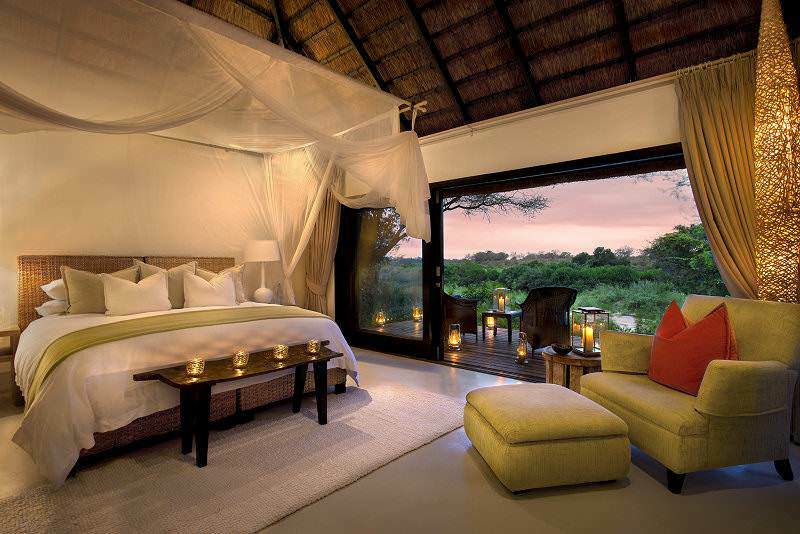 Mozambique's 1000km is replete with handsome sandy beaches. 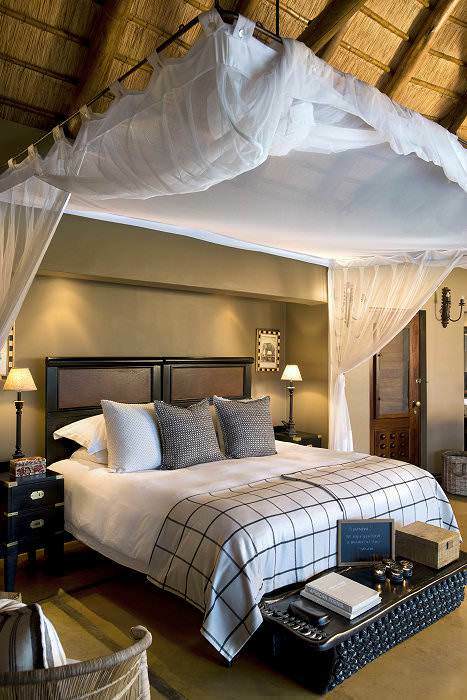 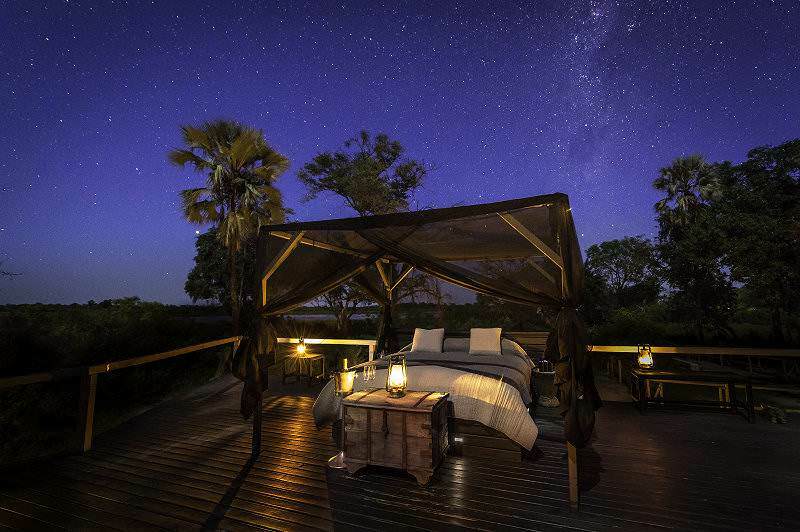 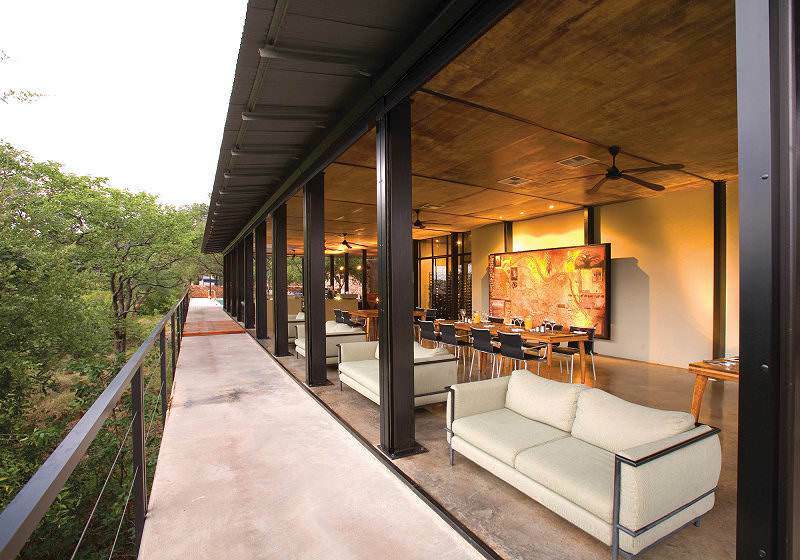 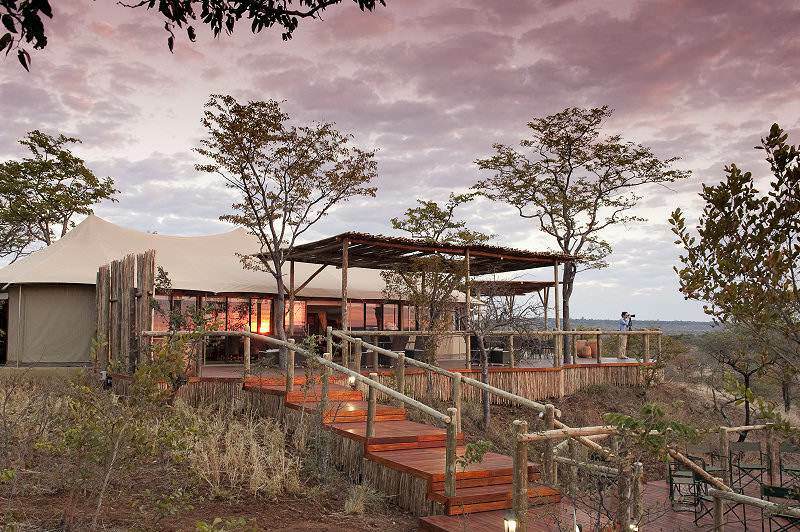 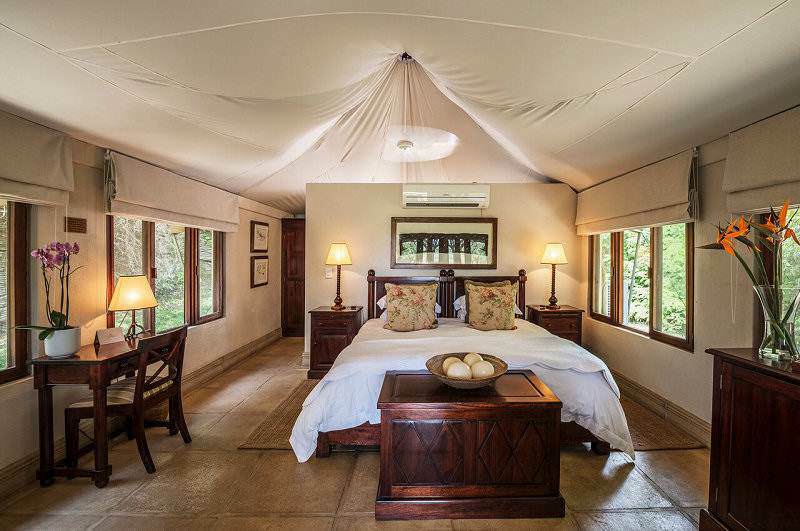 The Kruger National Park offers a wide variety of accommodation options, from camp sites to ultra-luxurious private lodges. 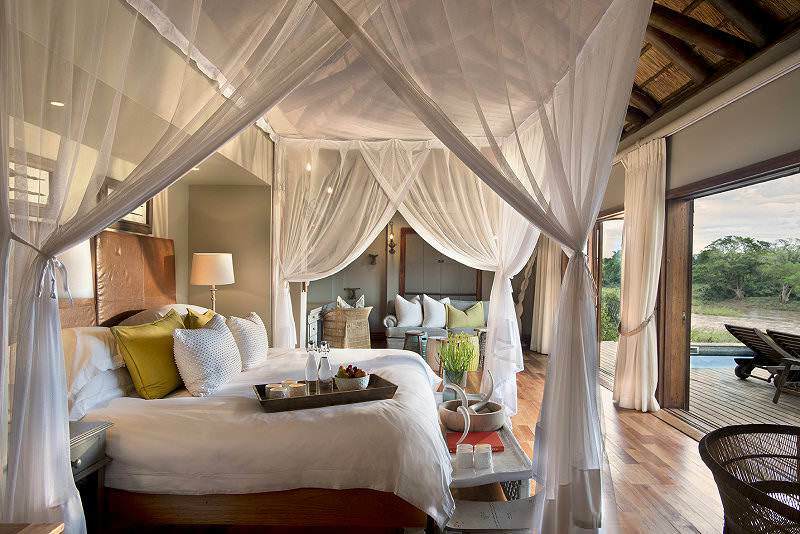 A luxury African safari will immerse you in a true wilderness while you enjoy opulent accommodations and premium game viewing. 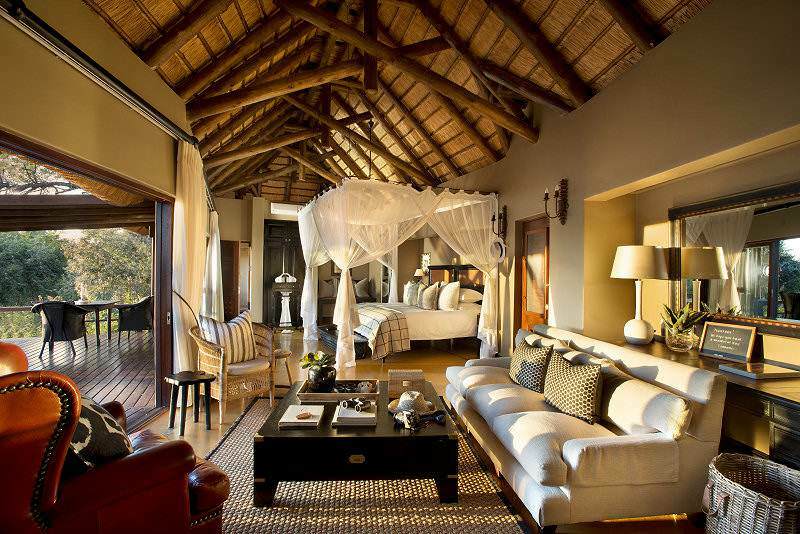 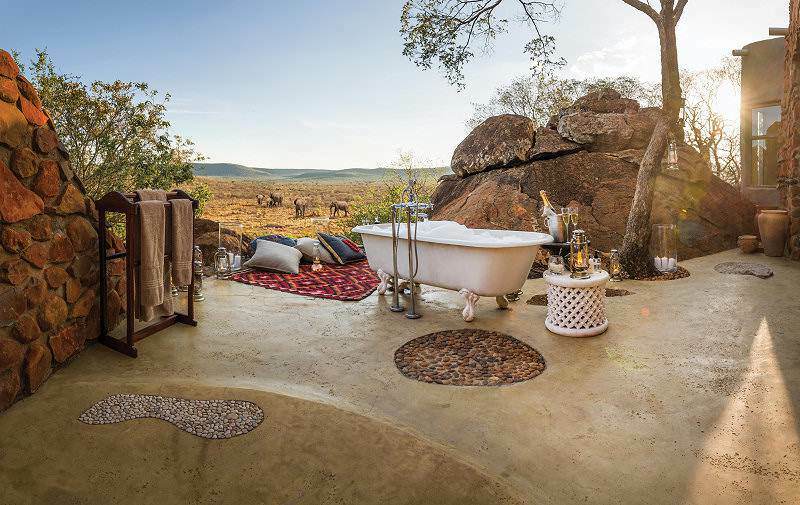 The finest destinations to enjoy a Big Five safari are all in South Africa, from the Kruger National Park to the Phinda Private Game Reserve. 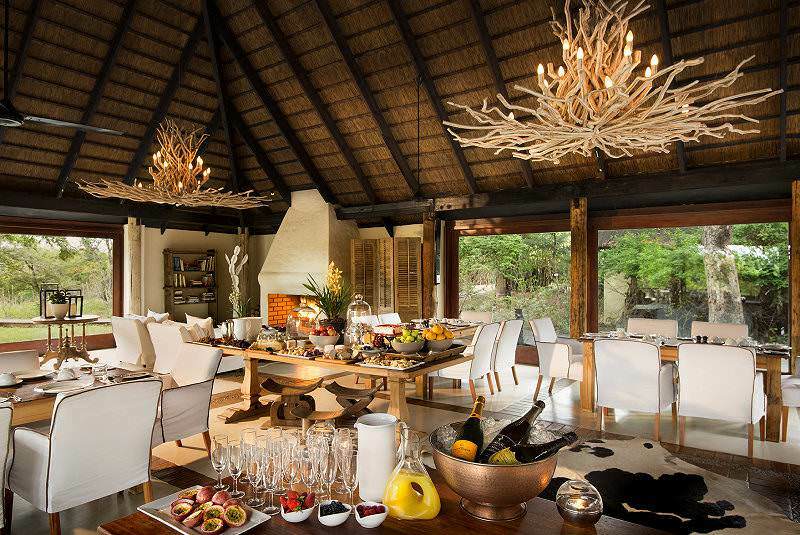 The African lodges in our collection range from four star tented camps to plush lodges that transcend the concept of 'luxury'.